With over 27 years of experience in the Motor Coach and Travel industry, Pro-American Tours is the "Ultimate in Passenger Luxury". Offering safe, reliable Charter Bus accommodations for up to 58 passengers. In the fast paced world of the internet, mega malls and super sized box stores, these are some of the values that have been lost along the way. Though many may advertise and speak of these values, in practice, they are rarely seen. For the past 20 years, we have not only made these values the cornerstone of our business, they are a way of life! 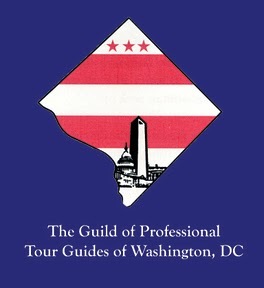 Named the "Motor Coach Operator of the Year" by the Guild of Professional Tours Guides of Washington DC.